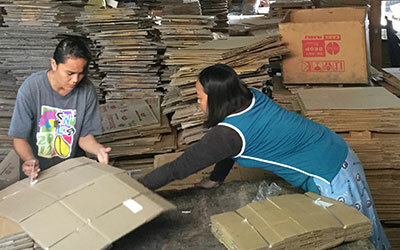 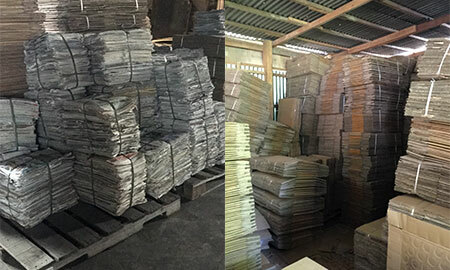 Ermac Packaging - Corrugated Box Supplier in Cebu, Philippines. 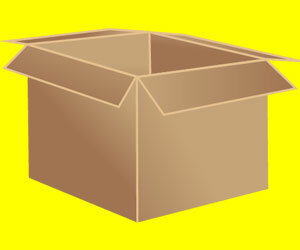 By using single-used corrugated boxes, your company can save a lot in packaging expenses. 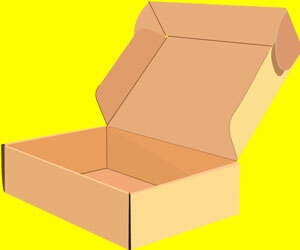 Corrugated Boxes are the most inexpensive type of packaging solutions available in the market. 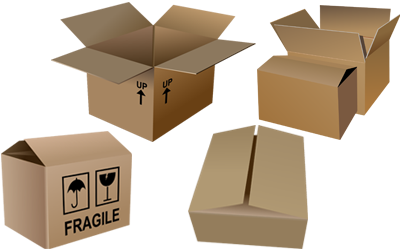 And reusing single-used corrugated boxes lowers your overhead costs of your products therefore increasing your revenue. 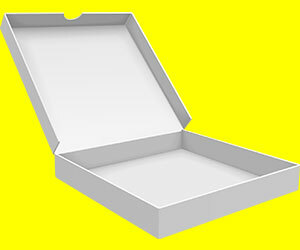 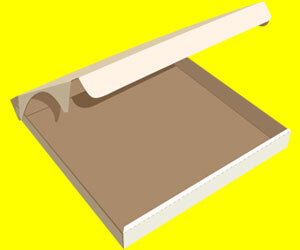 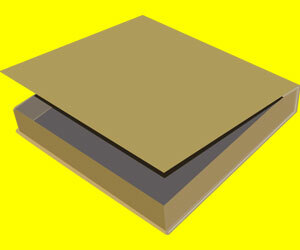 Ermac Packaging offers Single-Used Corrugated Boxes that you can use in packing your products. 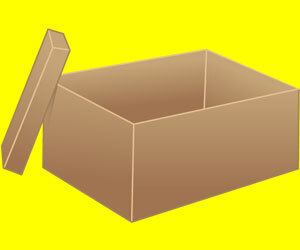 These corrugated boxes are available in various sizes. 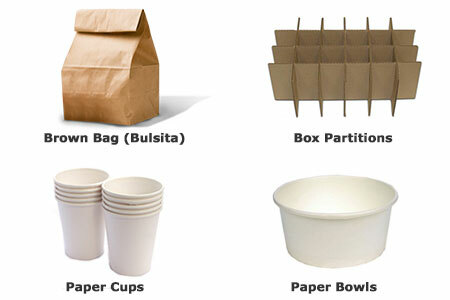 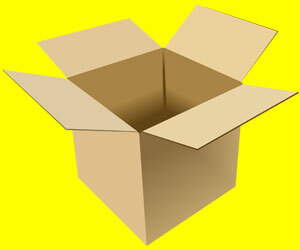 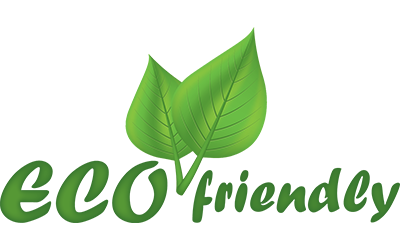 We accept order of custom-sized corrugated boxes that will fit your products. 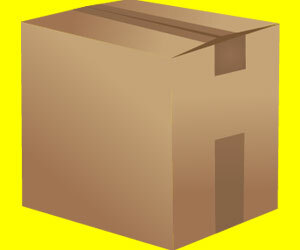 Contact us now and let us know your requirements for corrugated boxes.